Bend, Twist, Stretch! 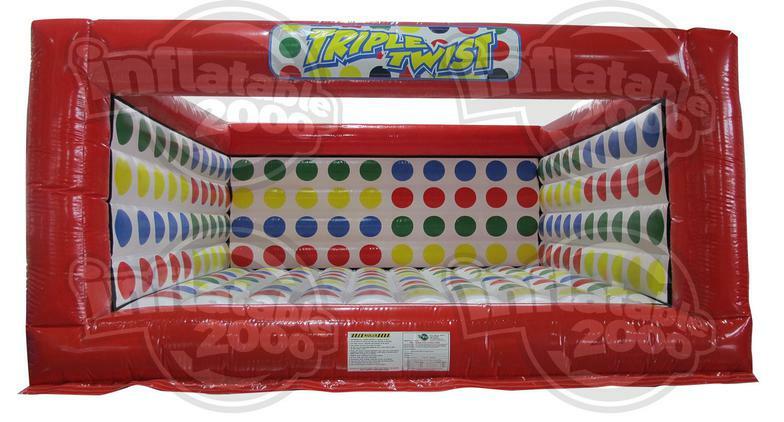 This clever new twist on an old classic Twister game is perfect for any occasion and fun for all ages. This game comes with 2 over-sized dice twister dice.